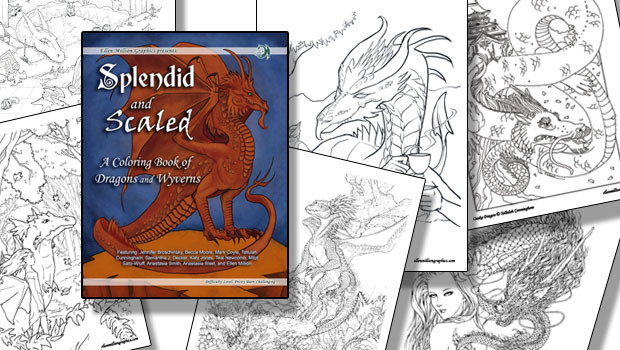 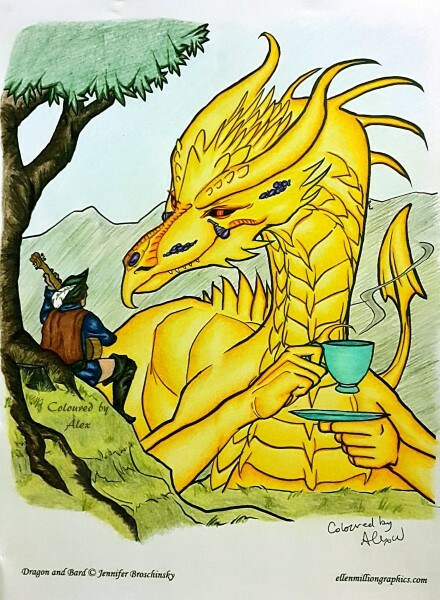 A coloring book of dragons and wyverns! 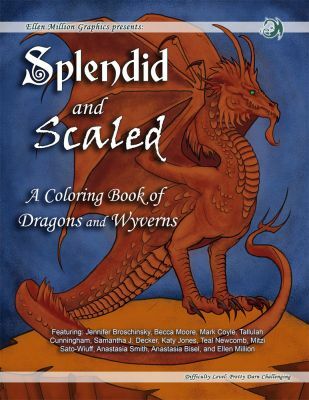 Scales flash and wings furl in this highly-detailed collection. 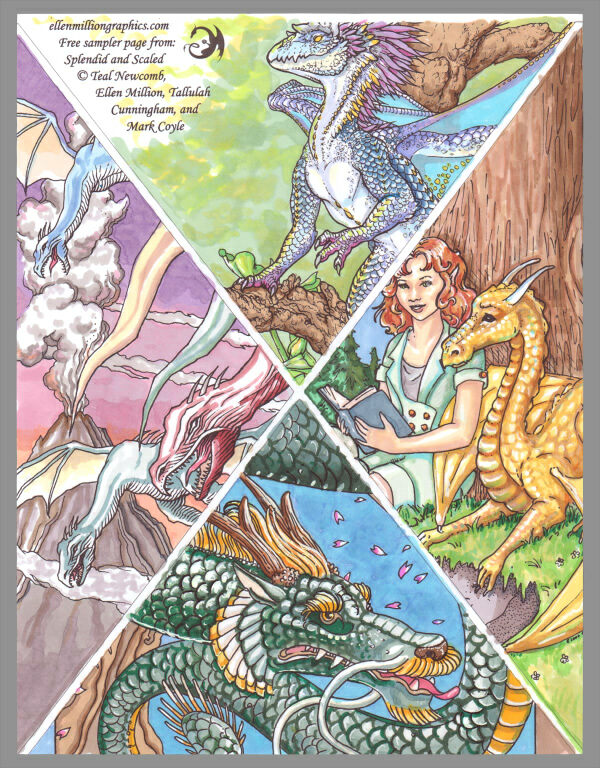 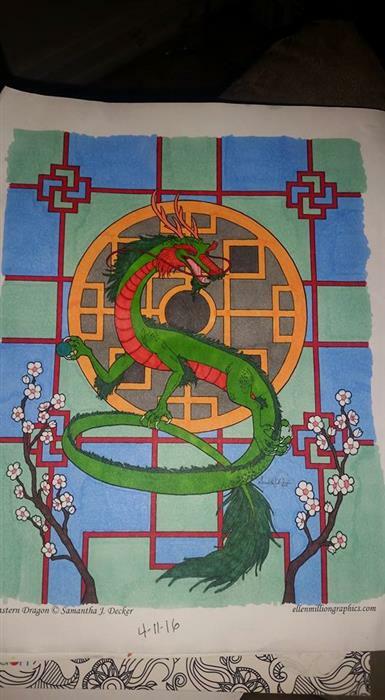 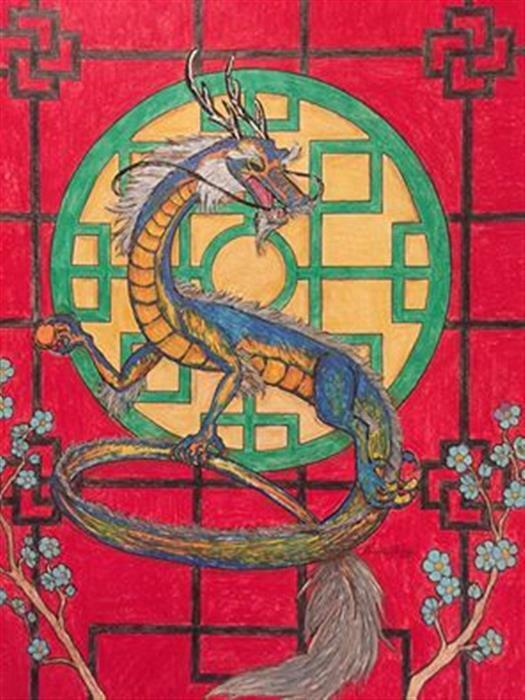 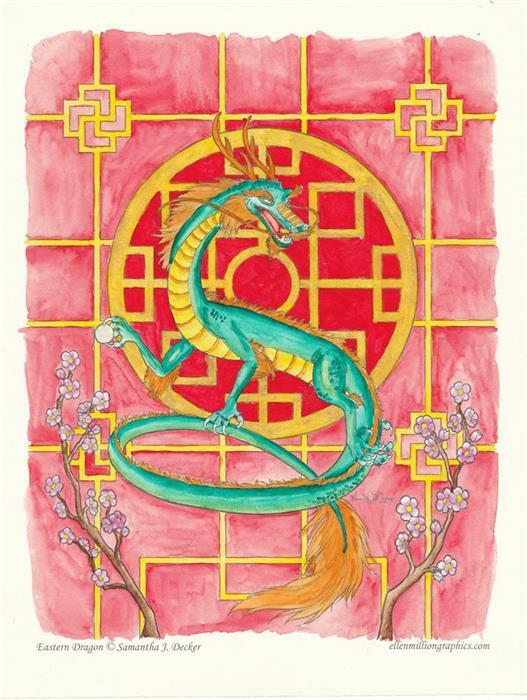 Eastern, Western, and elemental dragons, some are fierce, some are friendly... some you'll have to find out. 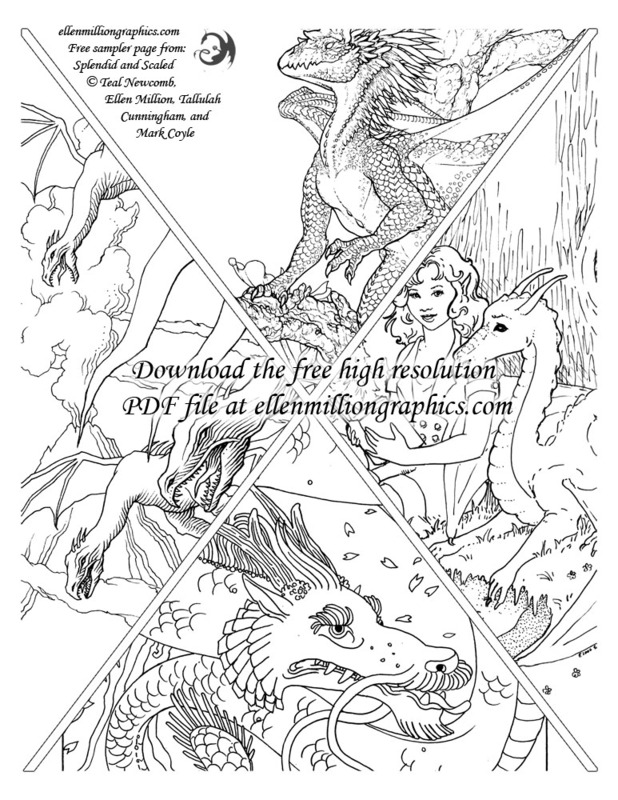 Download a high resolution sample page to print and color!